It’s got a single gear. But don’t be fooled… this is no “one-speed”. This bike hauls as fast as you can crank it—with 20-inch wheels designed to accelerate in a hurry and handle the biggest landings. 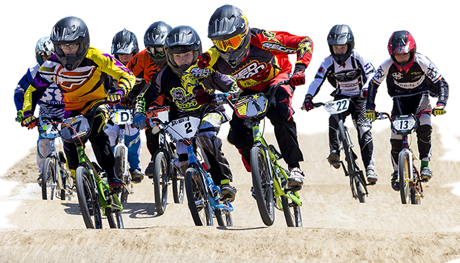 It’s a BMX race bike, engineered to meet the challenges of today’s highly technical racetracks and speed straight to the podium.